Home invasions are a special type of assault. Our home, after all, should be our safe place, our sanctuary. Break-ins are a violation of our well-being and our privacy. Some invasions occur when we are in the home. Other times they occur when we are absent. Perhaps you come home and suspect or see that there has been a forced entry. 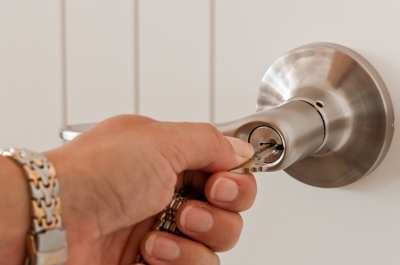 Here are 4 tips if you suspect/discover a home invasion. Alert anyone else who might come home (family) or visit. You don't want anyone (besides the police) alarming the invader. Even if you are confident in your self defense skills and are feeling outraged about this violation please put your safety first. Leave, stay away, and call for help.